Paul is Landlink’s Managing Principal and a registered surveyor. 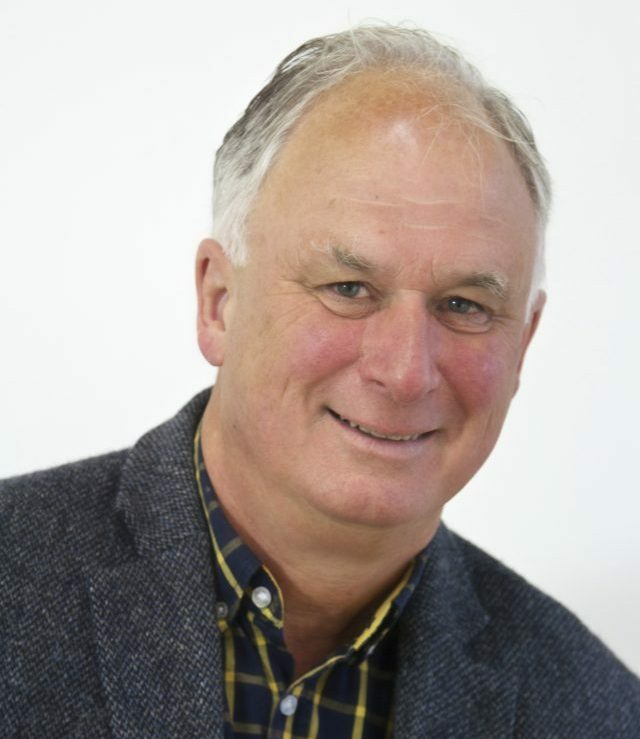 With over 30 years experience in land development, Paul has worked with investors, corporations, local and regional authorities, developers and private landowners. 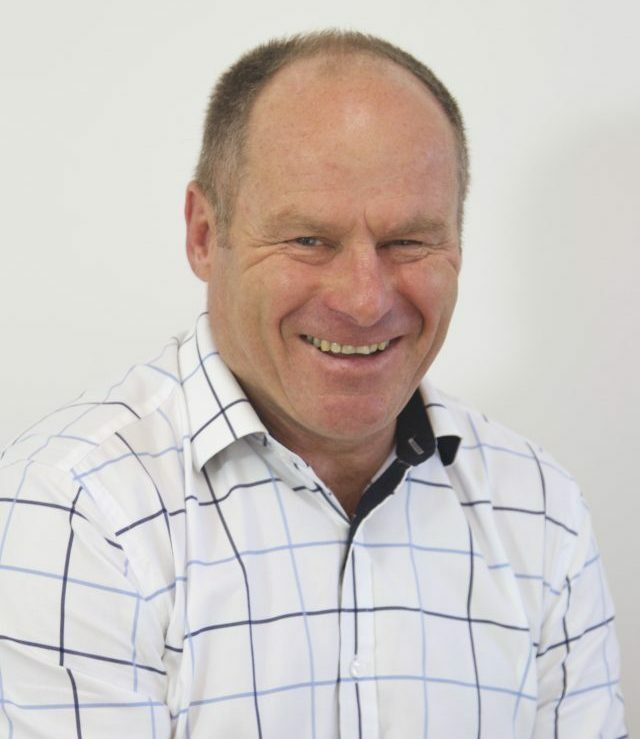 Paul is passionate about our clients’ visions and intent on supporting Kapiti & Horowhenua communities. Paul has led the design and implementation of projects including the award-winning Bishops Vineyard in Ohau and the Lyall Bay Surf Club. Paul has played rugby both nationally and internationally but now prefers to hit a small white ball around a course… when he’s not flying his drone. Dave is Landlink’s Civil and Structural Engineer. Dave has a wealth of experience in land development and is constantly mindful of the financial and market imperatives faced by all clients. Dave provides leadership and supervision during the engineering and construction phases of all Landlink projects. He takes great pride in solving problems and providing people with affordable, high quality engineering solutions. Dave lives in Plimmerton with his family. He enjoys sea fishing, sailing, stone carving and West Coast road trips when other demands on his time allow. Olivia is Landlink’s Principal Planner. 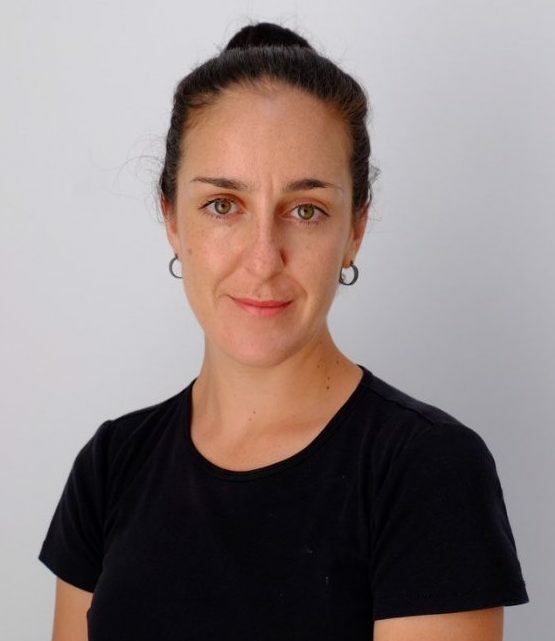 Olivia gained a Bachelor of Science in Land Planning and Development from Otago in 2000, and a Masters in Resource and Environmental Planning from Massey in 2002. Olivia spent 13 years working as a planner in London, Ireland, Perth and the Hunter Valley, NSW Australia. 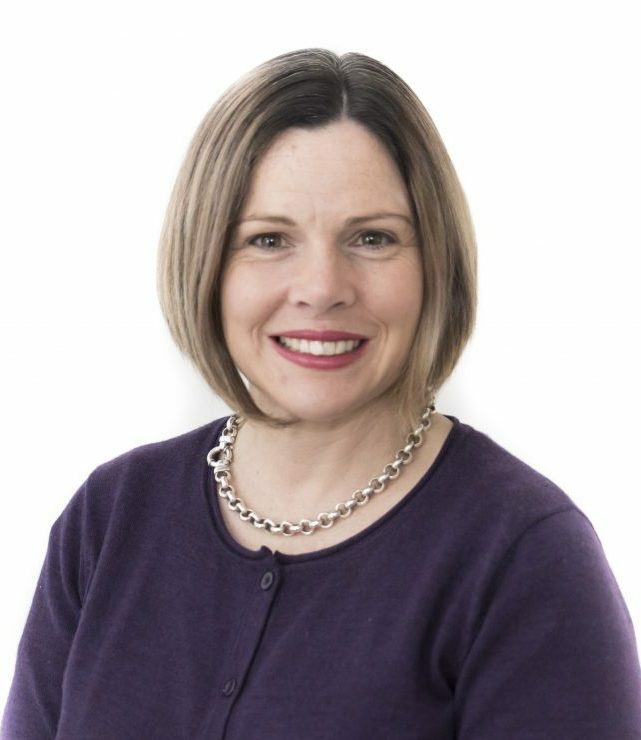 She returned home to Kapiti in 2017 and brings her experience on a wide range of planning issues including residential and rural subdivision, high-density/mixed-use and retail developments, biodiversity, heritage and social impact planning, and strategic policy development. Olivia enjoys coaching rippa rugby for Paraparaumu JRC, is a talented cake decorator and lives on the Kapiti Coast with her young family. Reuben is Landlink’s Survey Manager. 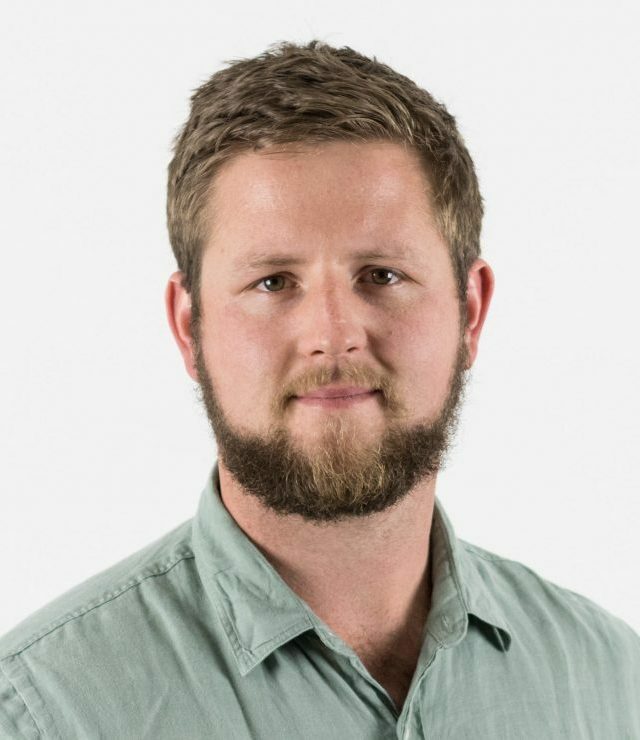 Reuben gained a Bachelor of Surveying from Otago in 2010, before cutting his teeth in Australia for an engineering survey firm. 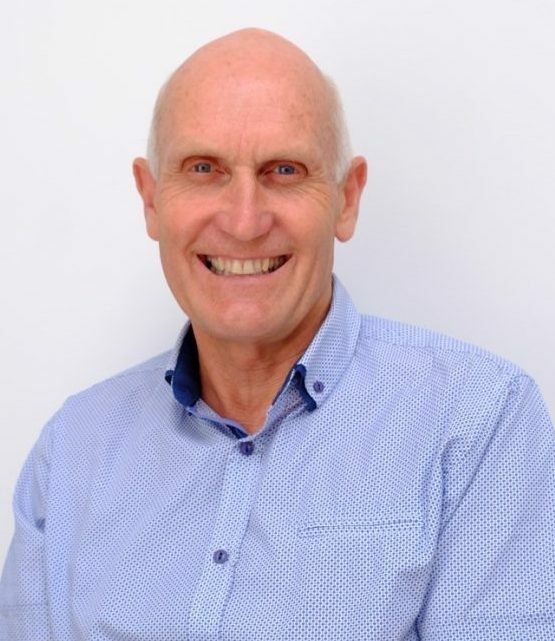 He has experience on projects ranging from open-cut mines, wharf construction and high-rise commercial developments. He is currently working towards accreditation as a Licenced Cadastral surveyor with the New Zealand Institute of Surveyors (NZIS). Reuben is an experienced bushman and lives on the Kapiti Coast with his young family. Steven is Landlink’s Project Surveyor. Originally from Florida, Steven has a degree in Geomatics and several years of experience executing large infrastructure projects. 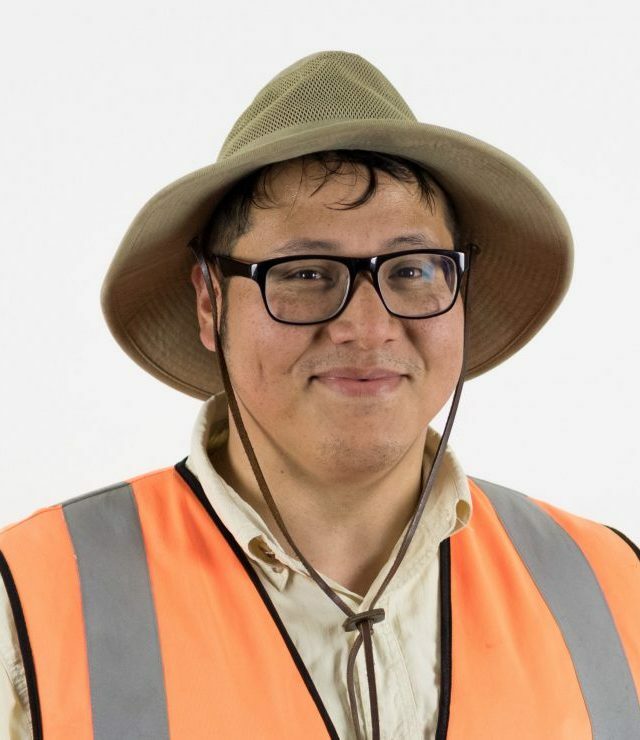 His expertise lies in roadway mapping and LiDAR surveying and he is skilled at overseeing multiple crews out of various offices simultaneously. Steven is a big fan of the Kiwi bach and is passionate about supporting Wellington on a Plate’s annual burger festival. Justin is Landlink’s Project Surveyor. Contributing 35 years of experience in the field, Justin manages the bulk of our cadastral surveying workload, and oversees the smooth preparation and lodgement of Land Transfer plans. Justin lives in Ohau with his wife, close to their four grandchildren. He delights spending time with them and exploring the lesser-known beaches of Horowhenua. Stephanie is Landlink’s Landscape Architect. 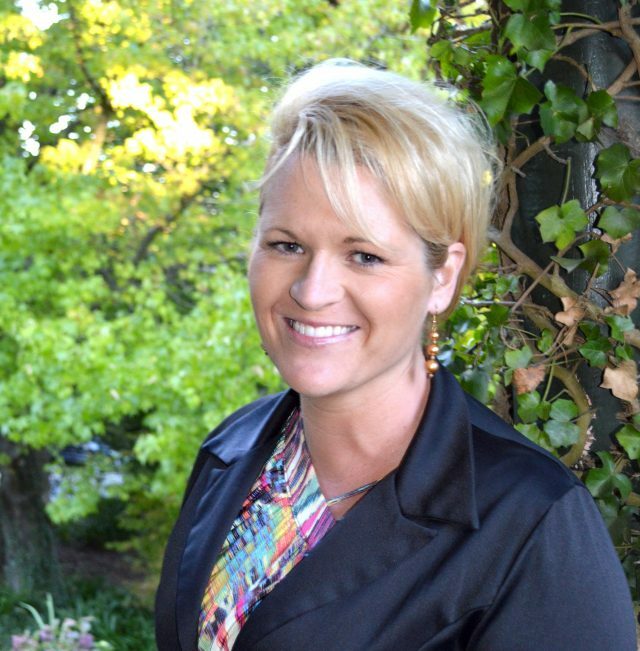 Originally from Wellington, Steph has a degree in Landscape Architecture from Victoria University. She has recently returned to NZ from 8 years in London where she project managed private residential landscape design and construction. Steph is a first and ongoing point of contact for many of our clients. She is committed to delivering cost-sensitive, locally-appropriate and resilient design solutions. She is a big fan of autumn, the Maniototo and a job done well. She is always on the hunt for a good pie. Sandy is Landlink’s Practice Director. 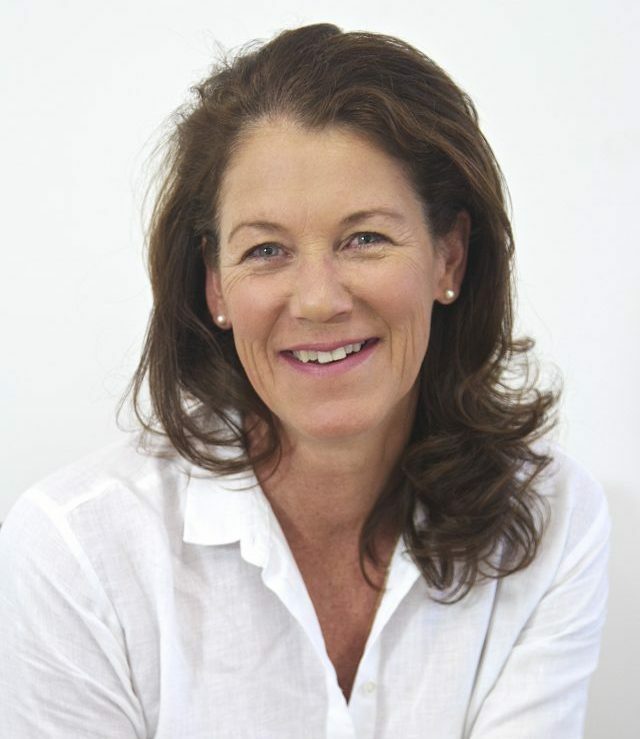 Sandy has valuable team management experience gained through the supervision of international sports teams and has held multiple board-level roles for regional swimming organisations. She oversees Landlink’s business strategy and development, guiding financial and operational planning. Sandy lives in Waikanae with Paul, and our office mascots Monte and Lillie. She enjoys swimming both socially and competitively. Angela is Landlink’s office powerhouse. With 20 years experience in the finance industry, Ange works predominately with Landlink senior management to coordinate resource consent applications and secure the very best planning outcomes for our clients. Angela lives in Te Horo with her husband and son. She is a vocal rugby fan, a world-class baker and keeps everyone at Landlink on their toes.